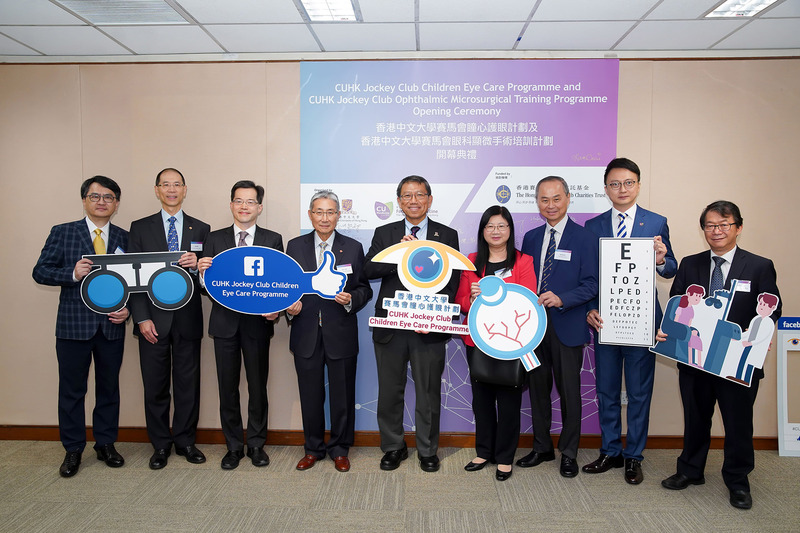 Fill the service gap between HA services and private ophthalmic care. 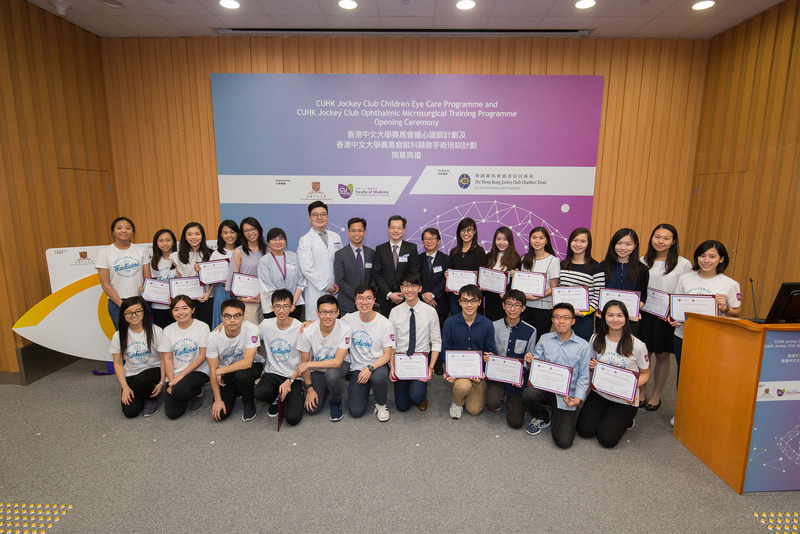 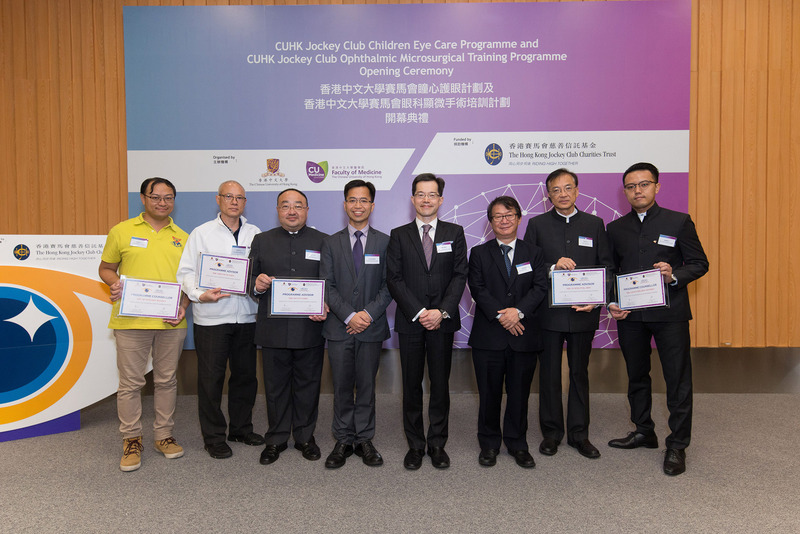 The CUHK-HKJC Children Eye Centre aims to advocate proactive and preventive children eye care, with special attention to the under-privileged communities, via the synergistic collaboration of different parties (academics and professionals, government, community, and business enterprises) using a sustainable and cost-effective clinic-based model. 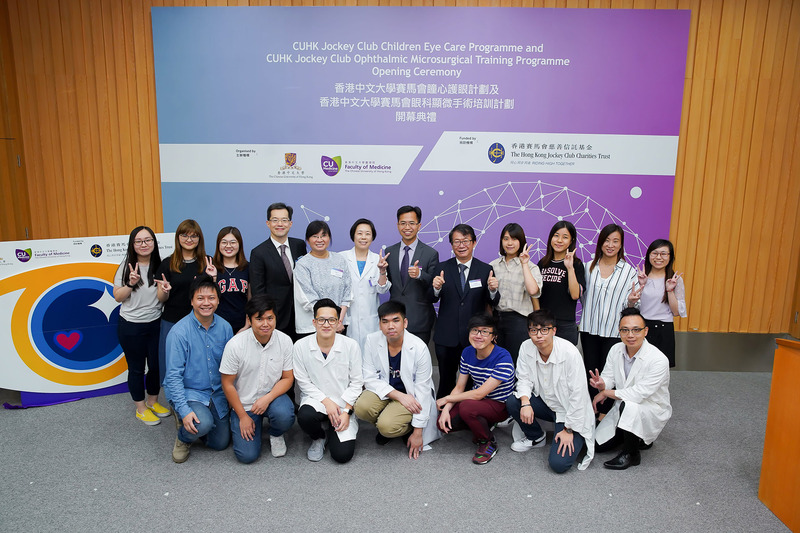 This Centre will serve as a role model on children eye care in regions beyond Hong Kong.